I started knitting after taking an adult ed class not too long after graduating college. While I grew up sewing and doing other needlecraft (and was a Fine Arts major in college), I had never had the opportunity to learn to knit. I became addicted. I learned mostly thru trial and error. Took more classes... and became a yarn collector. It's now the most dominate part of my life. It's rare that I don't spend at least some (if not most) of each day on knitting. 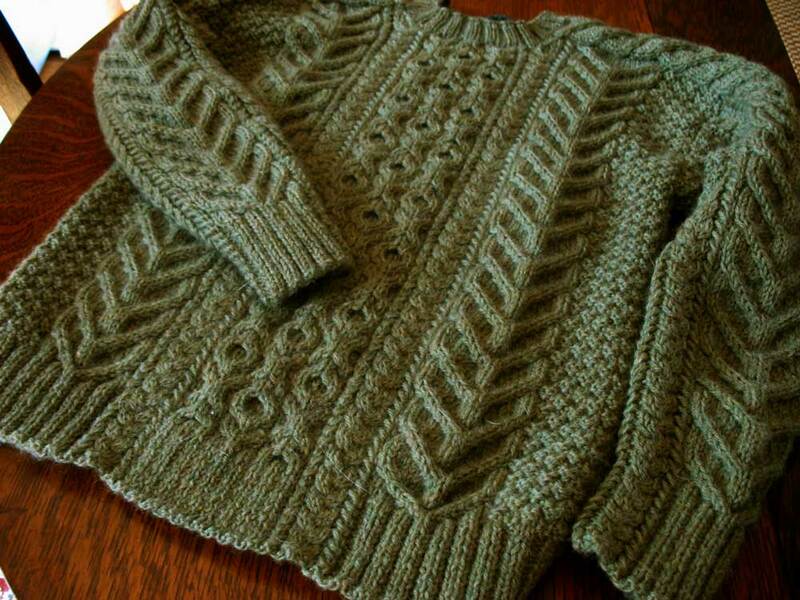 I've learned that I prefer to knit sweaters... specifically cardigan (and I'm beta testing to find the threshold on knitting/owning green cardgians). While I've been known to knit things other than green cardigans, I'll never known as a "sock knitter"
I'm a big believer in doing what works for you. I am no Knitting Knazi! I'm also not a fan of swatching. I do do it... but not in the traditional sense. I find that it's faster to just jump into a project then rip if it's not working. I rip a lot of projects. Be sure to check out my Knitting blog and gallery. I can also be found on Raverly as knittingpark (requires registration). Copyright 2009 Knitting Park. All rights reserved.